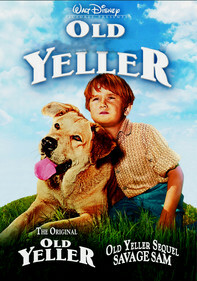 In this kid-friendly adventure from Disney set in turn-of-the-century Alaska, teenage gold prospector Henry and his dog, White Fang, help the nearby Haida Indian tribe when miners threaten to destroy their sacred land. 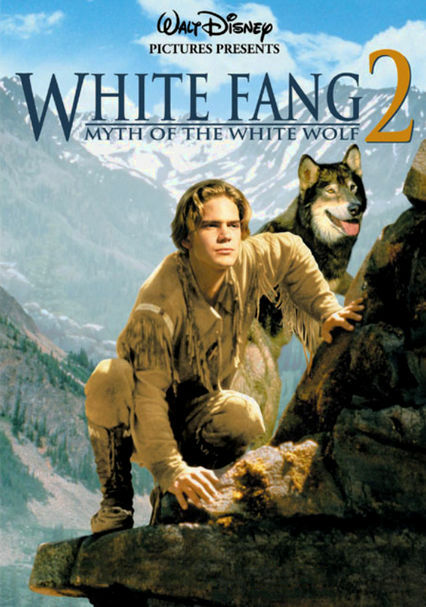 Parents need to know that White Fang 2: Myth of the White Wolf is an old-fashioned Disney adventure film that's best for older kids and tweens. 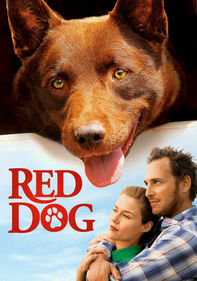 The human hero shares much of the screen time with his wolf-dog partner in a magnificent outdoor setting. 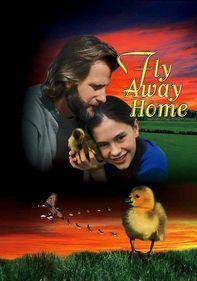 Together they help a peaceful Native American tribe protect their fragile ecosystem and face down a powerful enemy. 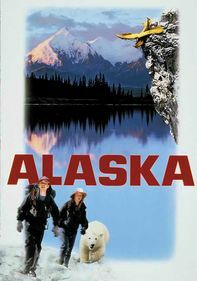 Multiple action sequences find Henry and White Fang in serious peril -- from their natural habitat (a raging river, mountainous terrain) and evil villains with traps and rifles. White Fang bares his teeth and threatens his adversaries. Two decaying bodies are found in the wilderness; one has been hanged. Battle scenes result in some daring rescues and several deaths (none graphic or bloody). 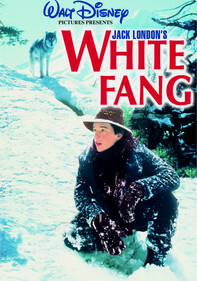 Promoted as a sequel to White Fang, this movie stands on its own and, with the exception of White Fang, has a completely different cast of characters. 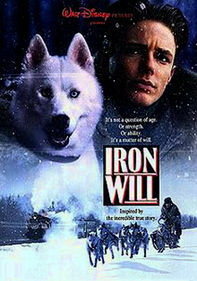 Many suspenseful sequences in which the hero and White Fang are in danger. They fall down mountainsides, dodge bullets, are caught in a spectacularly treacherous raging river, are the near-victims of sniper fire, and engage in a lengthy climactic gunfight with villains. Henry and White Fang are separated more than once, and it appears in some instances as if one or the other may be killed. 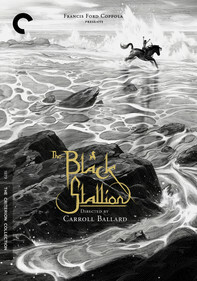 Action includes the deaths of three of the combatants (one a heroic ally). Nothing is bloody or graphic. Two long-dead bodies are found on a trail, one hanging from a tree. One use of "damn" and one of "hell." Encourages fair treatment of and respect for the Native American people, their culture, and their spiritual beliefs. Portrays one Native American tribe as victims of greedy white men in Alaska (1906). Heroic characters put human values above striving for material wealth. Good triumphs over evil. A man professing to be a preacher is seen taking a drink in one scene, and in another he appears to be intoxicated.